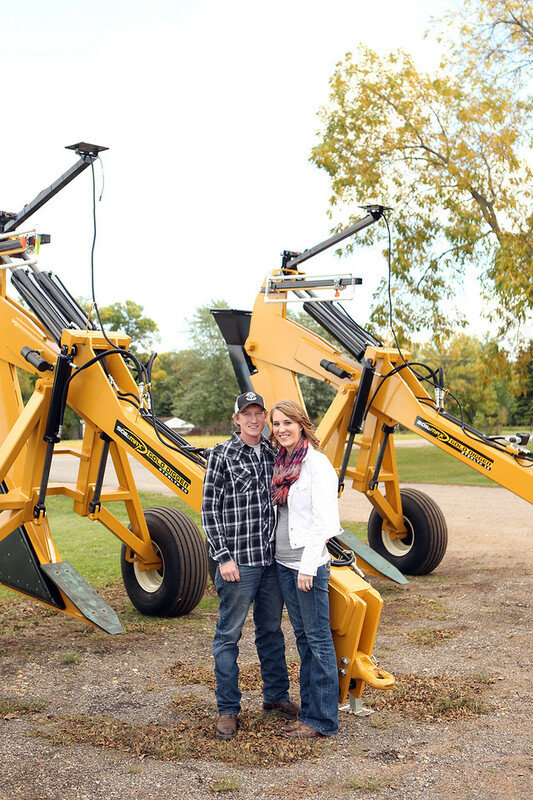 Day 4 of 30 Days “All Things Minnesota Agriculture” is Sara and Mark Hewitt from Le Sueur County, Minnesota. I met Sara when she was interning with Minnesota Farm Bureau and she visited my farm. Just as a FYI, I will be featuring a number of young farmers from Minnesota and Sara and Mark are my first. It truly warms my heart to see our younger generation carrying on the family farm. And I especially love when they have the courage and fortitude to start a new bee farming enterprise such as their new Sweet Cheeks Honey. Mark is an employee of Hewitt Drainage Equipment, a family owned business. They sell Gold Digger tile plows, stringer trailers, and the Maverick Tile Finder to farmers in the Midwest. A tile plow allows farmers to tile for themselves based upon GPS coordinates they map. Tile allows our soil to act like a sponge, holding more water during times of flooding to reduce water run-off and soil erosion. It also creates a deeper root depth for crops such as corn, wheat and soybeans.And their newest adventure is Sweet Cheeks Honey! 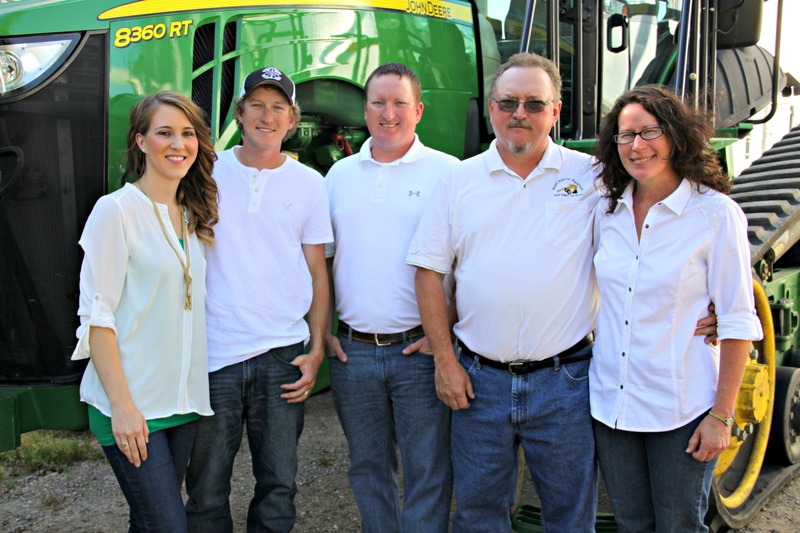 Both Sara and Mark have been farming their whole lives as both grew up on farming operations. Sara is a 6th generation farmer. Mark is a 3rd generation farmer. 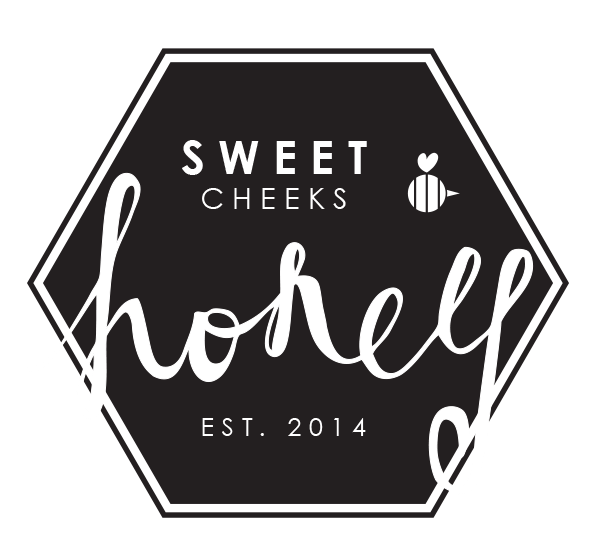 Hewitt Drainage has been in operation since 2001, and Sweet Cheeks Honey has been in operation since 2014. Their newest adventure is all about bee hives. Sweet Cheeks Honey is all about selling and producing local honey. They operate with two hives, so around 20,000 bees give or take currently. 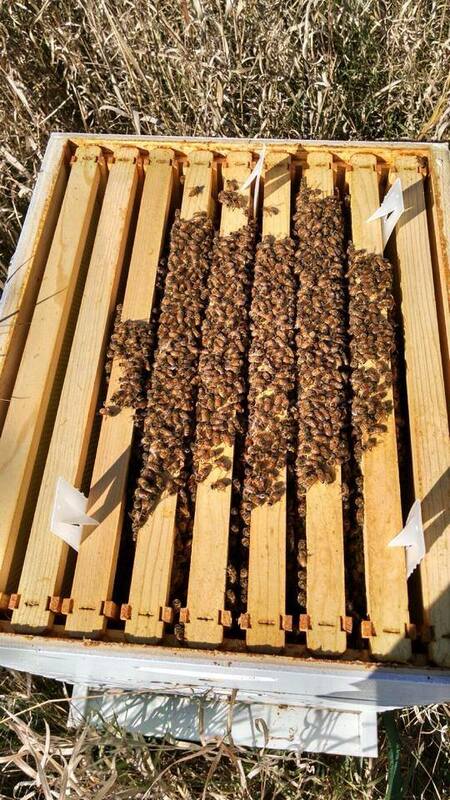 They are hoping to expand to 12 hives in 2015. 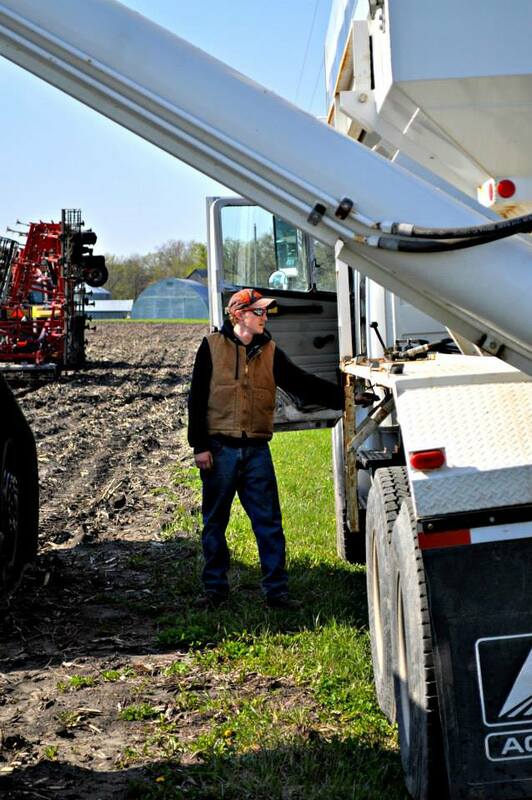 If there is one thing you could change about your farm it is ______________. What is one interesting fact about your farm/crops/livestock/your business you would like to share. I love being part of something so much bigger than myself. There is nothing better than working in the fresh air, working outside, being your own boss, working with nature and caring for and nurturing the gifts God bestowed to us. I love working with my husband, knowing that our goals for our farm, mean more than just what we think. It means that our economy continues to thrive, jobs get created and that hopefully we’ve created something the next generation will want to continue. 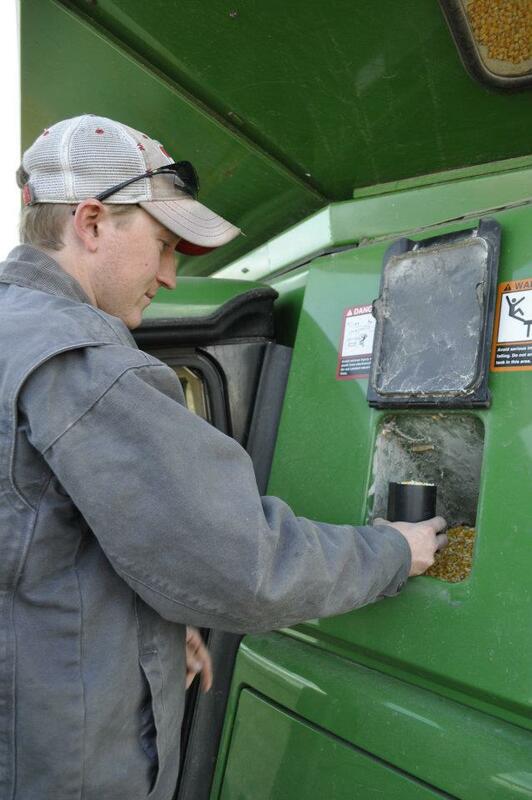 What is one interesting thing no one probably knows about your farm/business/product that you would like to share? What makes Minnesota the place to farm/grow/raise/produce/provide a service? What is your favorite Minnesota location or a fun thing to do in Minnesota? 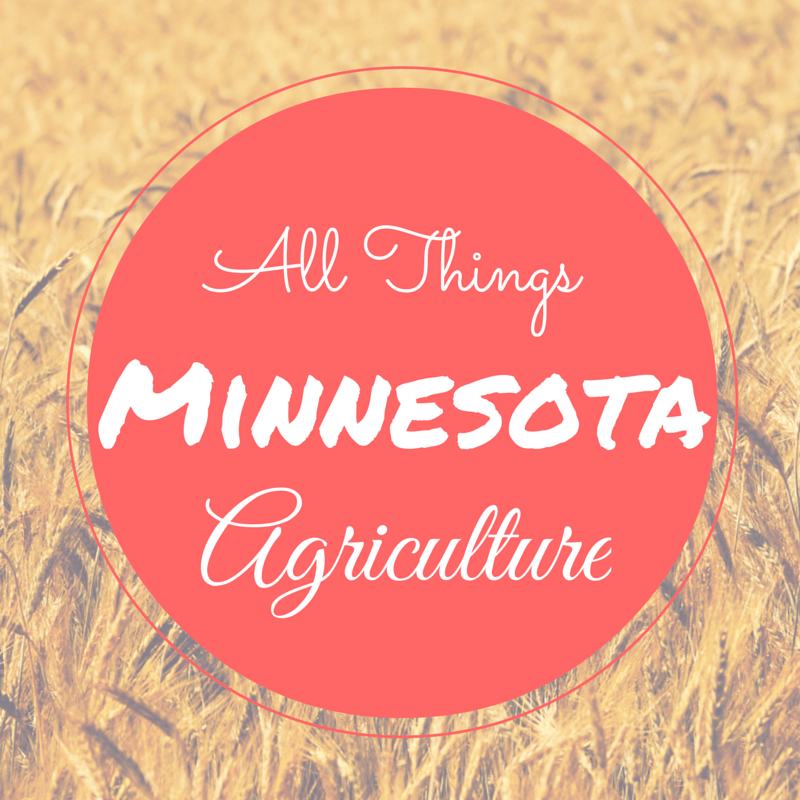 What is one ag related place in Minnesota that others need to know about. What is one non-ag related place in Minnesota that others need to know about and why?